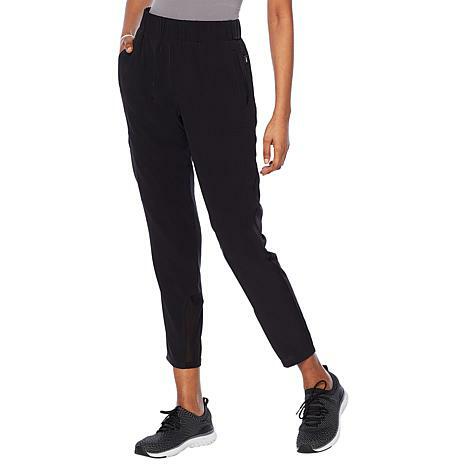 Whether taking a trip of a lifetime or just a trip to the market, this lightweight cargo pant offers comfort and convenience, with 5 pockets to secure a few essentials while on the go. 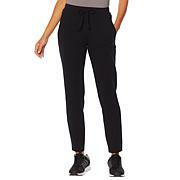 Four-way stretch and an easy fit make it ideal for travel. Love them, fit like a glove, the material is soft and comfortable. Love the zippers and pocket details. Very flattering. I ordered the medium and fit true to size.